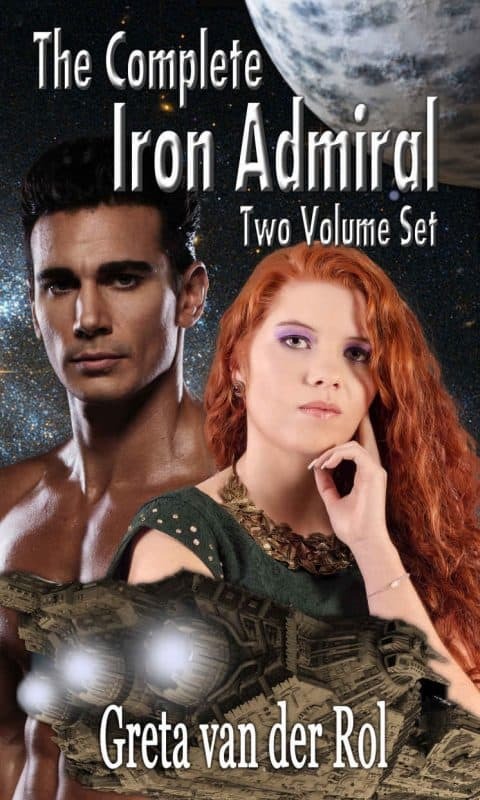 THE IRON ADMIRAL is now available in an omnibus edition! Get both book 1: CONSPIRACY and book 2: DECEPTION in one edition! Despite Grand Admiral Saahren’s best attempts to keep the woman he loves safe, Allysha is a pawn in a growing power struggle, one where she will need all her skills and cunning to outwit a heinous plot that could result in the loss of billions of human lives.